The process of erecting wind turbines on Carrickallen Wind Farm has begun. 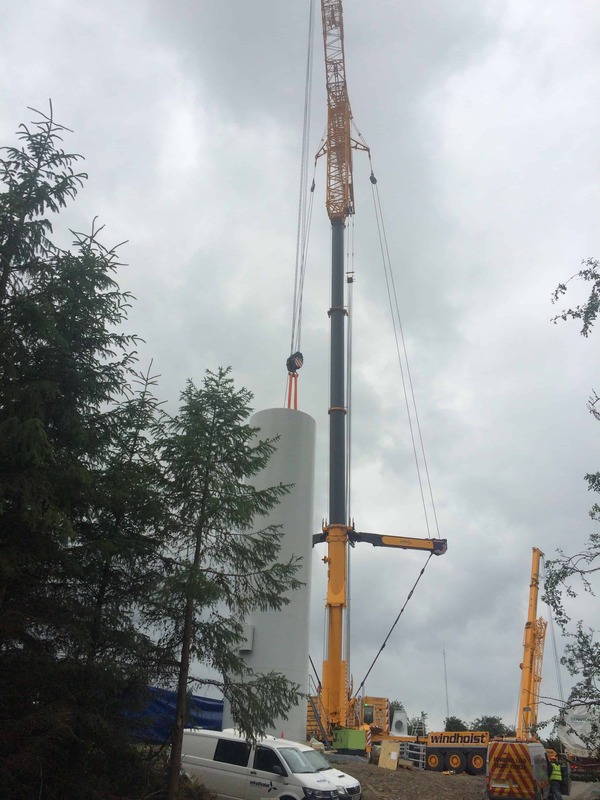 Once erected the wind farm will consist of 10 Senvion machines using a mixture of their MM82 and MM92 turbine classes and will is located close to the Mountain Lodge/Bindoo wind farms in Co. Cavan. GES are providing Owner’s Engineer services to the Carrickallen Wind Ltd.